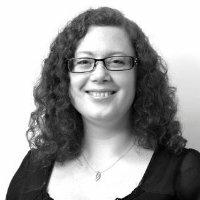 Reminder: National ID Cards consultation closing soon! 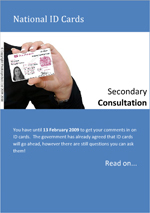 The National ID Cards second­ary consulta­tion closes on 13th February 2009, so you have 11 days to tell the Government your opin­ions, thoughts, and strategies for the rollout of National ID Cards. Check out my trans­la­tion of the paper (15 pages!) or if you’re a glut­ton for punish­ment, the real deal (97 pages)!